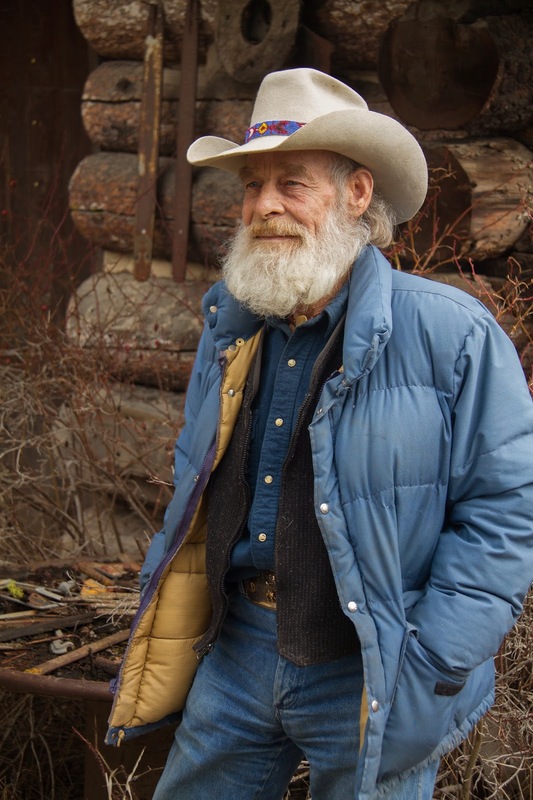 We've watched Mountain Men on several occasions on the History Channel. 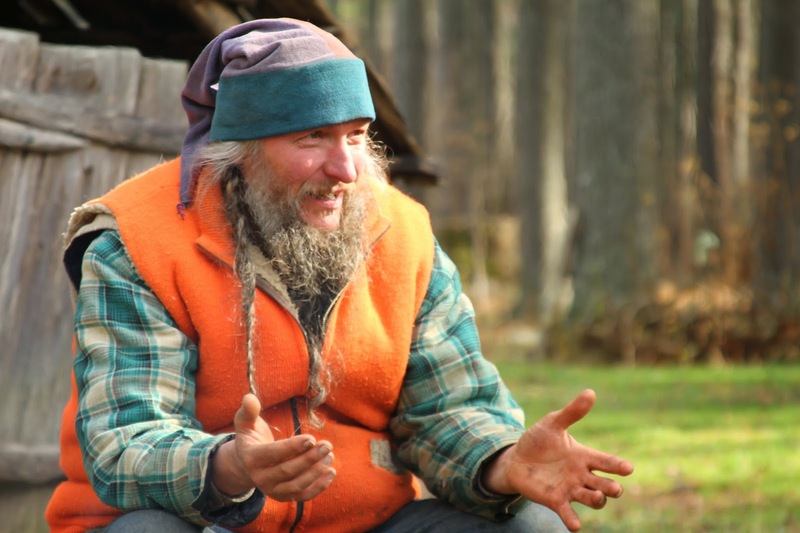 Every time, I think Robin and I both are both in awe and jealous of how these guys and their families live. Simple, free, and "wild". Basically, they are masters of their own destiny, in control of their own survival in this world without being apart of the "rat race" most of us live by holding down normal 9 to 5's or staying at home raising the kiddos while spouses are at their day jobs. That's not to say that they have it easy. By no means do these men and their families have it easy. As a matter of fact I think the rest of society (as a whole) have it easy. Heck, if what these guys did was easy, everyone would be doing it and there would be no need for a show right? Well for those of us who can't, won't, or just don't have the means to live that life, here's a chance to at least live it vicariously. 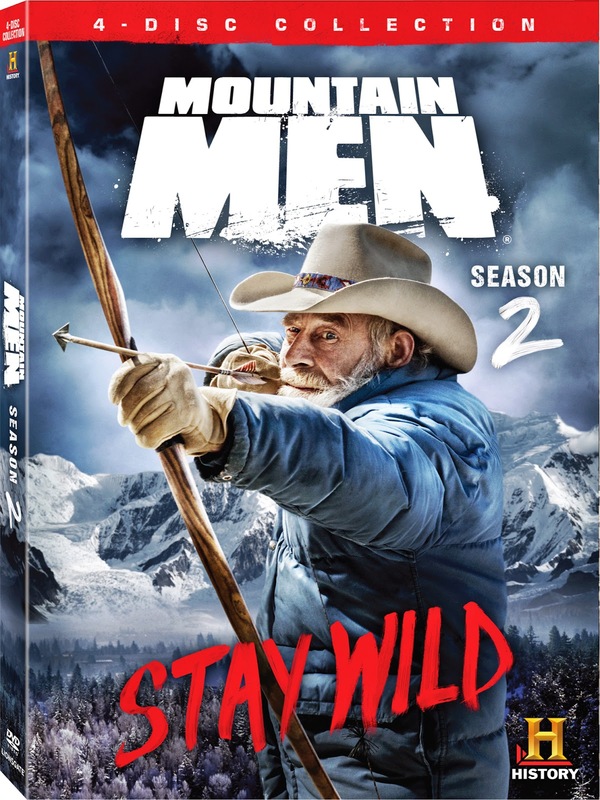 Lionsgate Home Entertainment has graciously provided 2 copies of the Season 2 DVD set of Mountain Men, which comes out on May 20, for us to give away to 2 of our lucky readers. Entry is pretty simple, just check out the good ol' raffle copter entry box below. We'll pick two winners Next Friday, May 9. Which Bike is Right For Your Chosen Trail?